For an immersive experience that can only be described as an overnight safari, Jamala offers guests the chance to stay in luxury lodges virtually built into the habitat of native and exotic animals. Choose to stay just inches away from a lion, tiger, cheetah or a Malayan sun bear — with only a glass wall between you. Or reside among the treetops in a Giraffe Treehouse that overlooks a friendly herd, known to wander right up to balconies in search of a feed. Dedicated to conservation, Jamala Wildlife Lodge focuses its efforts on those animals considered vulnerable and critically endangered, including Sumatran tigers and Malayan sun bears. Set up as an addition to Canberra’s National Zoo & Aquarium, Jamala contributes funds to the zoo’s all-important breeding and conservation programs. Committed to saving endangered animals from extinction, Altina Wildlife Park maintains vital conservation and breeding programs for a host of exotic animals, including the Southern white rhino, African wild dog and maned wolf. Set on a 207-hectare property on the banks of the Murrumbidgee River in Darlington Point, Altina’s open layout can be explored on a 2.5-hour tour in a horse-drawn or motorised cart accompanied by a guide. From red pandas and meerkats to hyenas and ring-tailed lemurs, a visit here is both exciting and educational — especially if you opt for a Behind-The-Scenes Encounter, which treats you to close-up feeds with your chosen animal. Our Tassie devils have faced their share of challenges, having been hunted to near-extinction in the 1930s and plagued by a rare contagious cancer since the 1990s. Today, a visit to one of Tasmania’s wildlife sanctuaries is the best way to see and learn about the endangered species, since many are partnered with Save the Tasmanian Devil Program and carrying out their own conservation initiatives, too. Bonorong Wildlife Sanctuary in Brighton and Devils @ Cradle adjacent to Cradle Mountain National Park work tirelessly to protect vulnerable species like the devil that are unique to Tasmania, including the eastern quoll, the Tasmanian pademelon and the Tasmanian bettong. In Moll Creek, Trowunna Wildlife Park houses the world’s largest heritage population of devils, while Tasmanian Devil Unzoo in Taranna is the world’s first ‘unzoo’, inviting visitors into the natural environments of animals rather than traditional enclosures. Here you can handfeed wallabies and pademelons and learn about native birdlife at Tasmania’s only flight show. being destroyed, and so today there are only between 2,000 and 8,000 koalas living in the wild. A visit to Port Macquarie’s Koala Hospital involves a tour of the grounds and rehabilitation areas, while insightful guides explain risk factors — such as urban development, logging and road accidents — threatening koalas today, as well as the crucial work being done at the hospital to save and protect them. To support their efforts, you can adopt a wild koala or plant a tree. Adoption contributes to the rescue and medical treatment of sick and injured koalas, while planting a tree provides much-needed food and shelter for those released into the surrounding area. A haven for birdwatchers, the Broome region is home to more than 325 recorded bird species — that’s more than one-third of Australia’s total. Located on the shores of Roebuck Bay, Broome Bird Observatory facilitates and supports research projects designed to conserve the migratory shorebirds that visit here each year. With around 55 species of shorebirds — a quarter of the world’s total — landing on the bay, the observatory offers excellent birdwatching tours and courses in species identification and bird photography. Make the most of a trip here by staying in a self-contained cottage or sleeping under the stars at the campground or caravan park. To celebrate the observatory’s 30th anniversary, it’s putting on a party for the public on August 3 that coincides with the shorebirds’ ‘birthday’ on August 1 (a date given to them to help researchers age them). 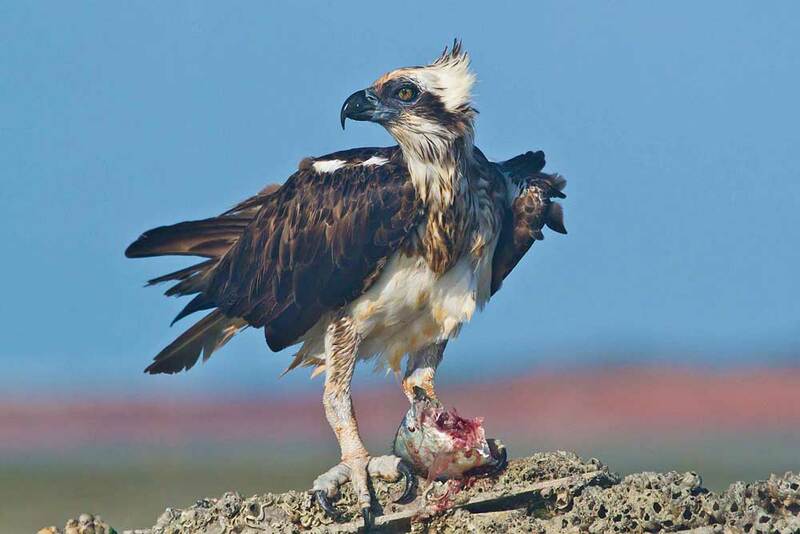 It’s also hosting BirdLife’s Congress and Campout from September 8 to 11. 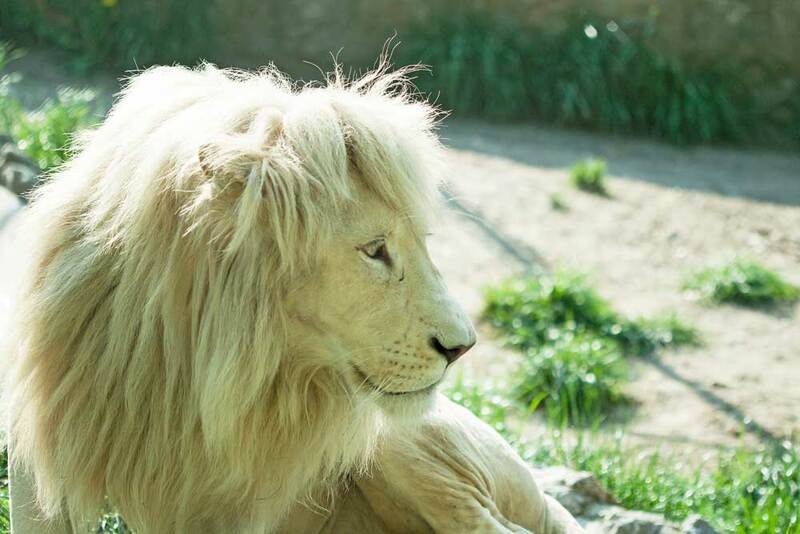 Just 10 minutes south of Batemans Bay, Mogo Zoo treats visitors to up-close encounters with exotic animals such as rhinos, snow leopards, white lions and zebras. A founding member of the Australasian Species Management Program and recognised internationally for its role in global breeding initiatives, Mogo is home to more than 250 animals, of which more than 44 are rare or exotic species. Currently, the privately owned zoo is redeveloping a Great Apes sanctuary to incorporate world-class orangutan and western lowlands gorilla facilities. Sadly, anywhere between 1,000 and 5,000 orangutans are killed each year due to human encroachment and deforestation. To help save these loveable creatures that share 97 per cent of our DNA, you can sponsor one of Mogo’s orangutans or make a donation, knowing your contribution will go directly towards these vital conservation efforts.